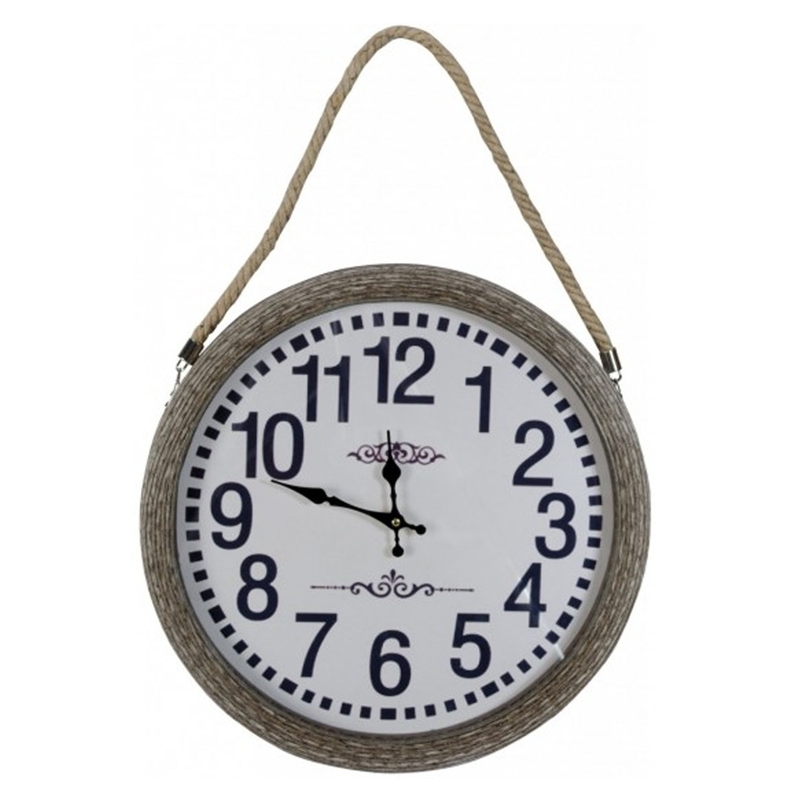 This is a gorgeous hanging clock with a very old-school rope handle. It's sure to make any home feel a lot more homely and friendly. It has a stunning antique-french style design with a touch of old-school.